Johns Hopkins published a new instructional video for children about to receive an MRI. The video is hosted by Fin, a CGI fish, and narrated by a young boy. The video features verité footage from a child about undergo her first MRI. Watch now. Cleveland Clinic is using web videos to get its message across to its residents and fellows: Don’t mess with our patients’ PHI. 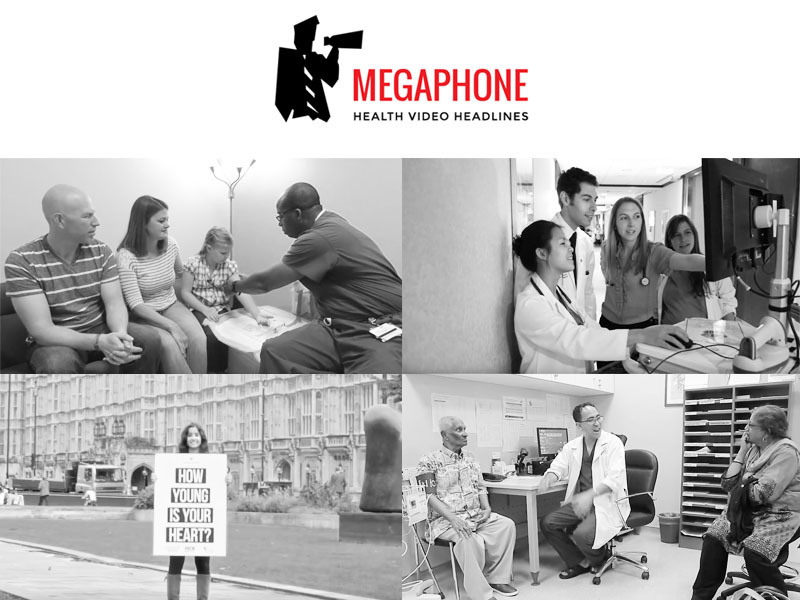 The video, produced by the Education Institute, is a fun rap that goes over the importance of HIPPA and protecting patient health information. The video shows that even the most prestigious medical institutions can use creative ways to educate its staff. Watch now. AstraZeneca collaborated with Heart UK to mark National Cholesterol Month by launching a new website. The site enables its users to complete a short quiz to discover what their heart age is. The video shoes real people using the site in the streets of London. Watch now. Novartis published a new short documentary starring Ravinda Dass, a man living with heart failure for 14 years. He and his physician share their perspectives on the disease and how it affects lives. Watch now. Donaldson Plastic Surgery redesigned their practice’s website and are now utilizing videos. The website features a polished “manifesto video” that tells its story and promotes its new branding. The website also features patient testimonials. Watch now.